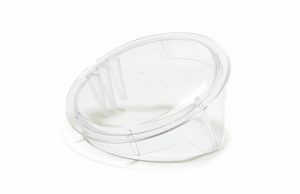 August Lundh provides Designed Plastics for Airline Inflight Service Trays and Catering Equipment of top quality, manufactured in Sweden for the professional kitchen. 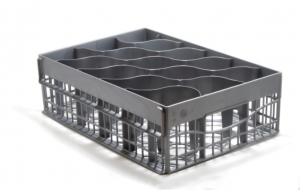 Our goal is to make August Lundh one of the market leaders for the supply of Inflight Service Trays and Catering Equipment in plastic to HORECA wholesalers and the public sector in Scandinavia. We fulfil and exceed the customers’ requirements through the continual development of our operations with respect to both quality and delivery assurance. Knowledge, quality and delivery assurance are key concepts in our operations. The travel catering product range has been developed together with airline operators since the late 1980’s. 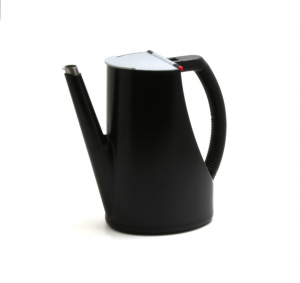 Today more than 40 airlines worldwide use our award-winning ergonomic coffee and tea pot. Catering by August Lundh – products designed to comply with the demands of the travel catering sector, mainly airlines and the railroad. Our ergonomic coffee and tea pot has a drip-proof spout, easily opened lid and a ribbed handle to provide an excellent grip and minimize the strain on hand and arm. More than 40 airlines worldwide use our award-winning pot today. We offer designed trays in different sizes to ease the serving onboard. From the small snack tray to the full-size KSSU tray. 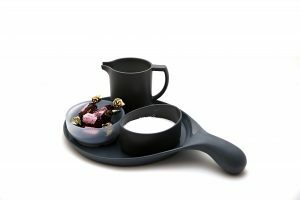 The ergonomic serving tray, nicknamed “the ping pong paddle”, is one of our most popular items. ATLAS and KSSU drawers and glass racks, bowls and jugs are also part of the Catering by August Lundh range. 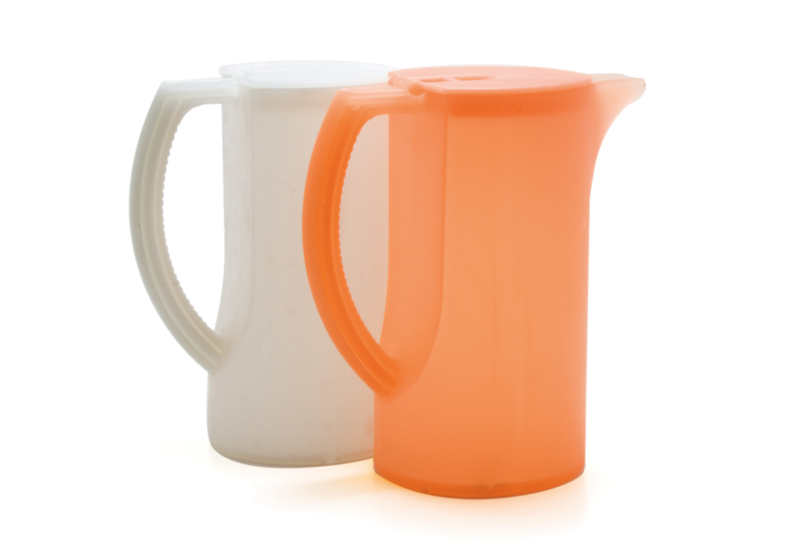 August Lundh supports foodservice operators worldwide with durable designed plastic products. The MALKO product range includes trays, table service and display items, storage and insulated transport products. 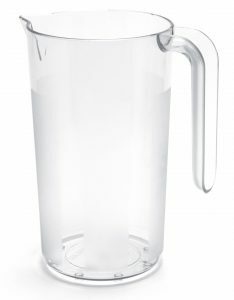 Best selling products from MALKO include plates, glassware, drink dispensers and pitchers. MALKO products are designed and manufactured in Eskilstuna, Sweden, in our own production plant. Our site has been fully certified according to ISO standards 9001 (quality) and 14001 (environment). Our management system allows total traceability throughout the entire production and logistical processes. Looking for a unique design? We can help you create the plastic product you desire! Mälarplast/August Lundh is the subcontractor with the flexible plastics production. We work swiftly and adapt our delivery to the customer’s needs and desires – everything from “just” deliver a plastic piece to complete assemblies. With a long track record of both short lead times and reliable on-time deliveries of nearly 100%, we are a leader in our industry. We are also one of the few suppliers who process both thermoplastics and thermosets by injection molding as well as compression molding. It gives us a unique ability to solve customer needs. Through our extensive experience in plastic production, a modern and flexible production facility, and a wide network of partners, we help our clients find the best solution for each project. You’ll find Mälarplast’s satisfied customers both in global companies with strong brand names such as ABB, Bombardier, SAS and Volvo, to smaller sole traders and innovators. Although our main market focus is local, we export to many countries all around the world. We are certified according to ISO standards 9001 and 14001. 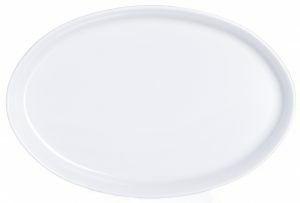 We are proud to broaden our inflight catering range with a crispy white and elegant melamine service set in twelve pieces. 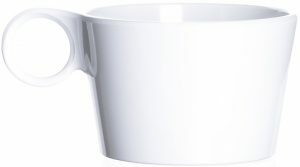 This graceful serviceware comes in various shapes that enable you to coordinate the bowls, plates and cups as you wish. Its porcelanic look and feel creates a sense of luxury and makes the pieces stand steady throughout the flight without aggravating the serving for the staff. 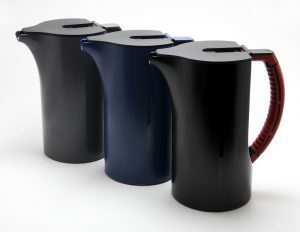 Our melamine service set is a Swedish design that succeeds to meet the requests of durability, elegance and usability. With its high quality design, the melamine serviceware will ensure a high-end inflight experience. For further information about our melamine set and many other products, please visit our website.